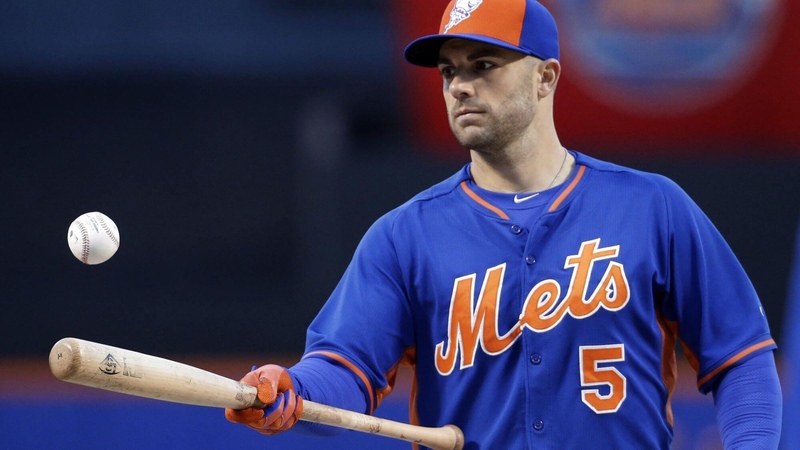 As previously reported, David Wright has suffered a setback & took a few days while in Port St. Lucie. News is now surfacing that David will now head to the Mets AAA affiliate in Las Vegas to continue his rehabilitation assignment after his few days of rest. Wright is determined to make it to the Majors this year but we’ve yet to see his body hold up long enough for him to accomplish such a feat. Although the Captain did suffer a setback for a few days, it may help him retain his energy on a more consistent basis. 75% of David Wright is surely better than 0%. Maybe David should take 1-2 days off during the week just to see how his body & on-field play responds. It’s worth the shot, Mets.